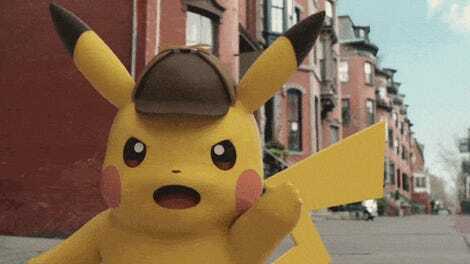 Detective Pikachu has the snazziest hat. And the road to the Uncanny Valley will be marked by a procession of electrified cartoon mice. Detective Pikachu, a film about a talking Pikachu, voiced by Ryan Reynolds, teaming up with a young man played by Justice Smith on a quest to find his missing father, comes out May 10. Apparently, Legendary Entertainment feels pretty confident in its prospects, because a sequel is already in development. According to the Hollywood Reporter, the sequel is officially underway, with Oren Uziel on board to write the script. Uziel is a bit of a pro at the weird videogame adaptation thing, having worked on Paramount’s upcoming (and equally uncanny) Sonic the Hedgehog adaptation. He also worked on Men in Black: International and 22 Jump Street. 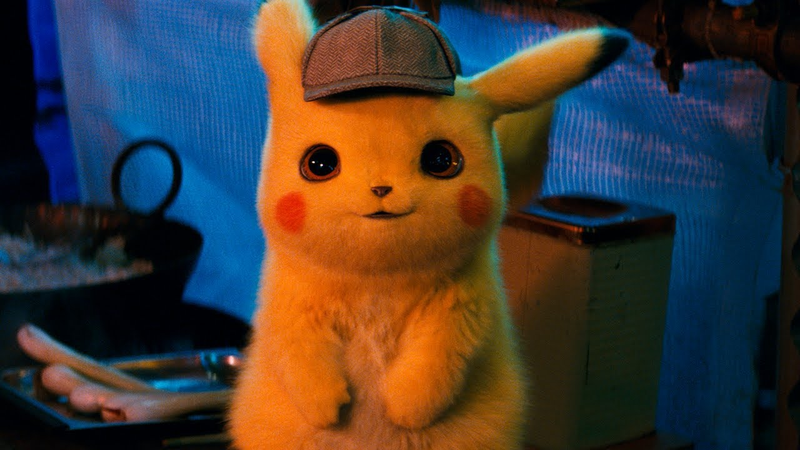 The sequel will presumably also star Ryan Reynolds as as most mystery-solving Pikachu to ever Pika, though no other details are known at this time. This is a move that both does and doesn’t make sense to me. 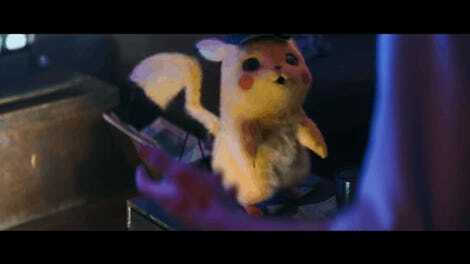 Buzz for Detective Pikachu is real, and, honestly, I think it looks delightful. But it still just feels wrong, somehow. A movie about a strangely fuzzy cartoon mouse voiced by an adult man should not be this much of a safe bet. Should it?